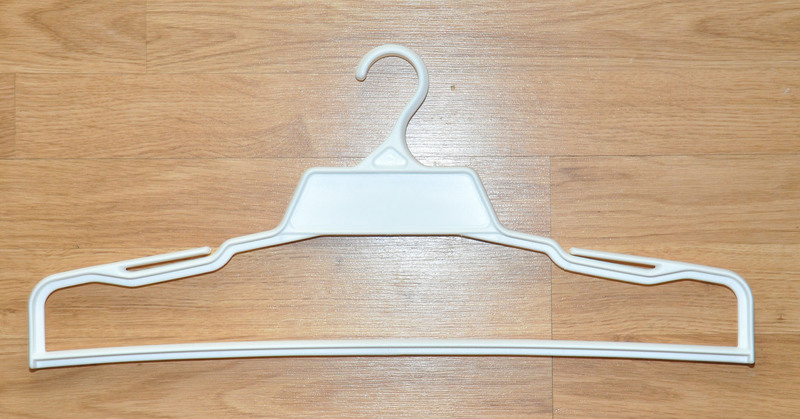 Laura D., the creator of the SuperHanger, was kind enough to send me one for review. Click here to see more about it. I like it! Her website shows that the hanger can be used for over-sized clothes (like sports uniforms) but it's really nice to hang a quilt over. I roll my quilts and store them on high shelves in my closet but there are times when I have a work in progress that having this sort of hanger for will be terrific. They are reasonably priced and I happily recommend them to you. My favorites may be the grays. They are lovely with the clear colors that I mostly use. 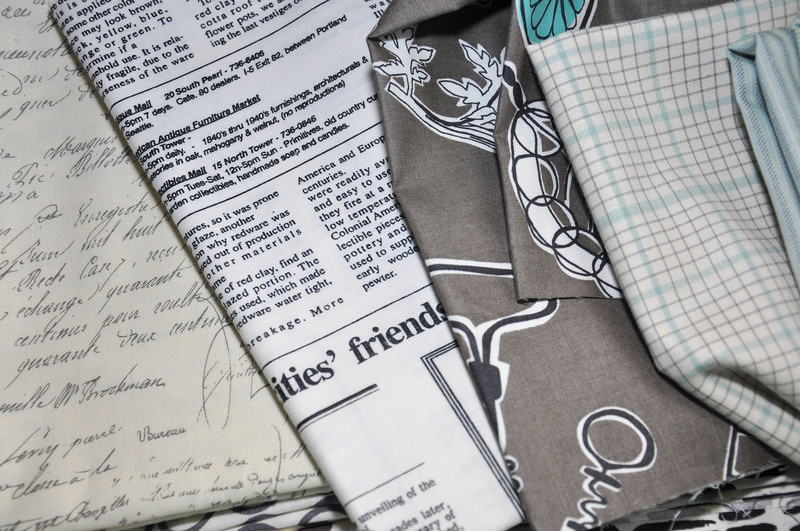 The fabric that looks like newsprint was a gift from the owner of the shop. I will think of her smiling face when I use it! 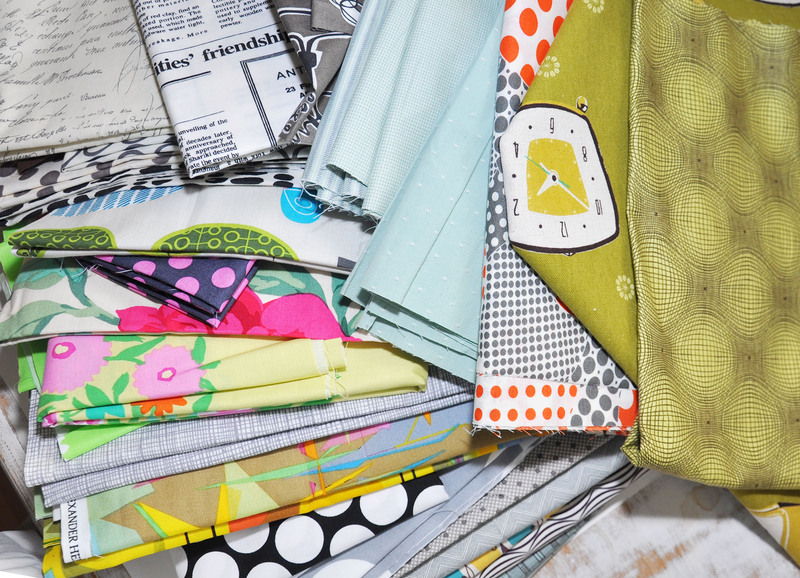 I am lucky enough to live with in a 30 min drive of Sewing Party and have lots of the Japanese fabrics sneaking into my stash too! 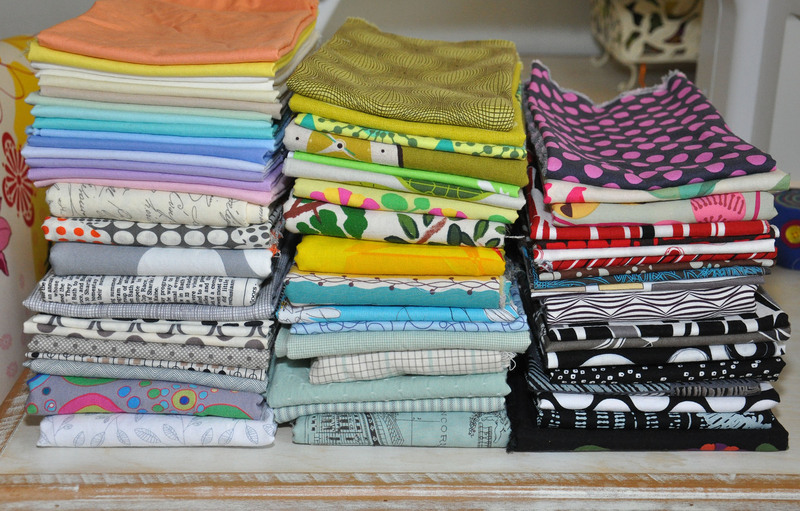 I would be sooooo excited if you started stocking Japanese fabrics. Love them…..your new stash additions look delicious!